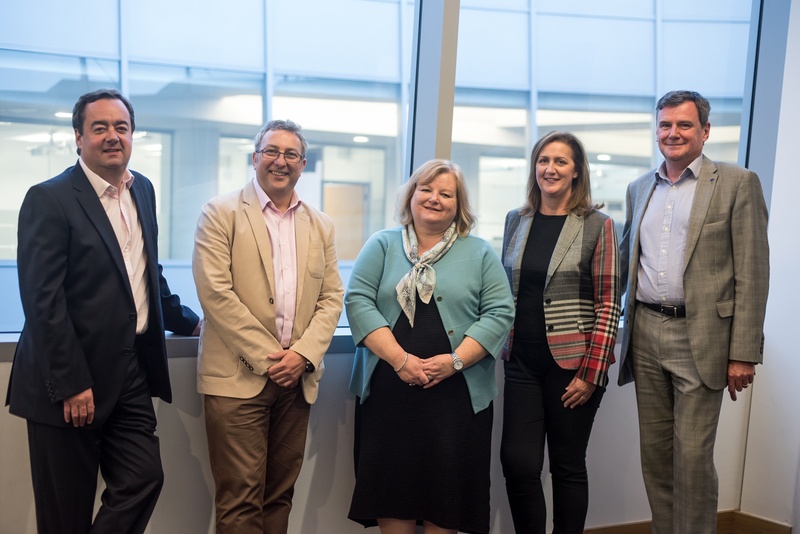 The Experience Bank has launched in the North East to forge better connections between Non Executive Directors (NEDs) and entrepreneurs. The not-for-profit, business led initiative will help facilitate introductions between business owners and entrepreneurs looking to reap the benefits of working with an experienced NED. The benefits of bringing a NED into a business include a fresh perspective, additional sector knowledge, better business decisions, and support with overcoming challenges. A good NED can also bring new skills, networks and open doors. Geoff Hodgson, Chair of The Experience Bank Advisory Board, explained: “There’s a need for an initiative to act as a kind of ‘dating agency’ between Non Executive Directors and companies here in the North East, helping businesses to access talented people who can support them as they grow. While not a commercial match-maker, The Experience Bank does just that”. The Advisory Board at The Experience Bank manages a high quality network of NEDs and helps make appropriate introductions to businesses, depending on their specific needs. A NED may be identified because they have skills in a specific area needed by the team, such as marketing, law or financial planning. The Experience Bank is now accepting applications from experienced business leaders who want to work as NEDs in the North East and also from businesses which are looking to work with NEDs. To find out more about The Experience Bank, visit their page on the Growth Hub. “Being a mentor has built my own confidence and given me an insight into other industry sectors...."
Staff are the most valuable asset for scale-up businesses - make sure you manage the talent you have.